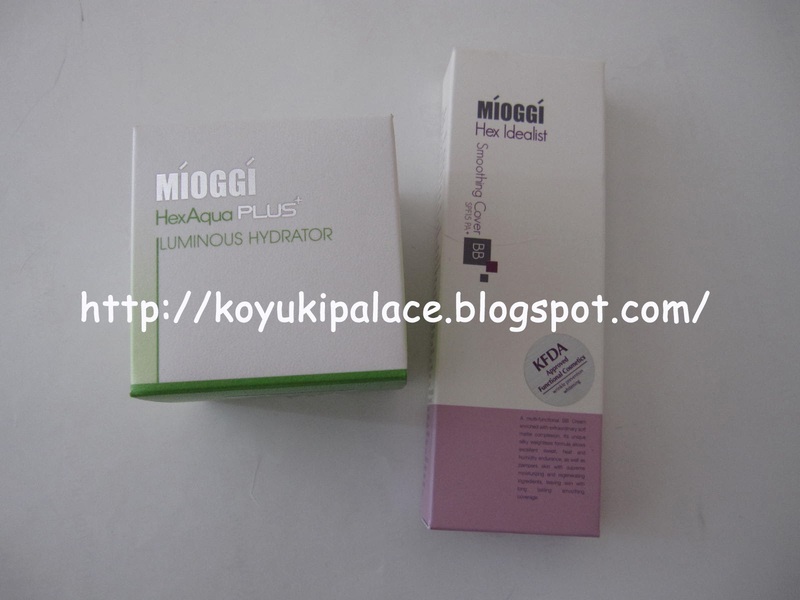 I purchased this set from HK for $398 HKD. 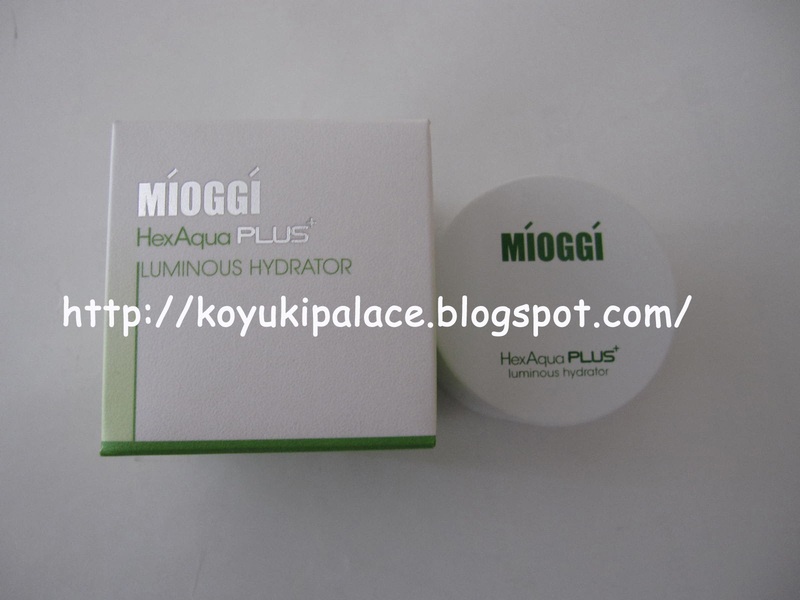 Mioggi HexAqua Plus Luminous Hydrator can be used as a primer or a light moisturizer to give your skin hydration. If you pat it, you will see water drops. 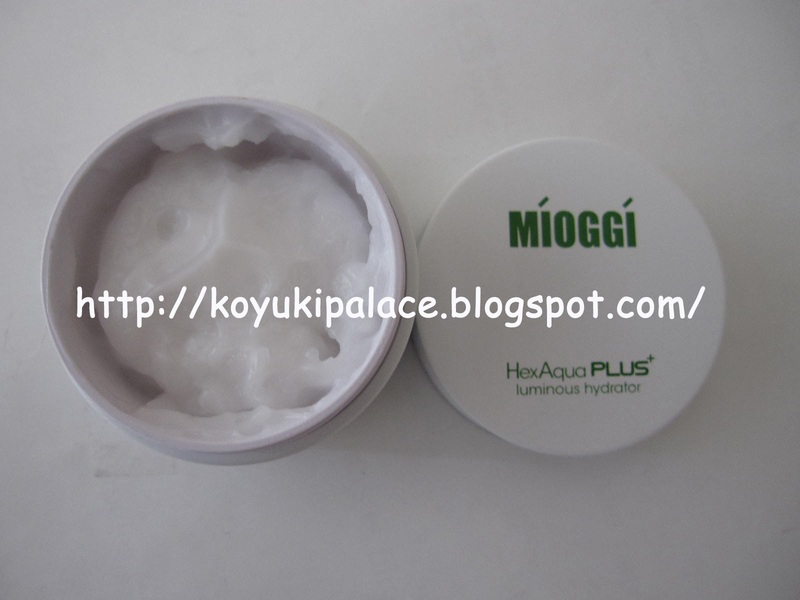 Using a light gel or hydrator helps your make up stay on longer. 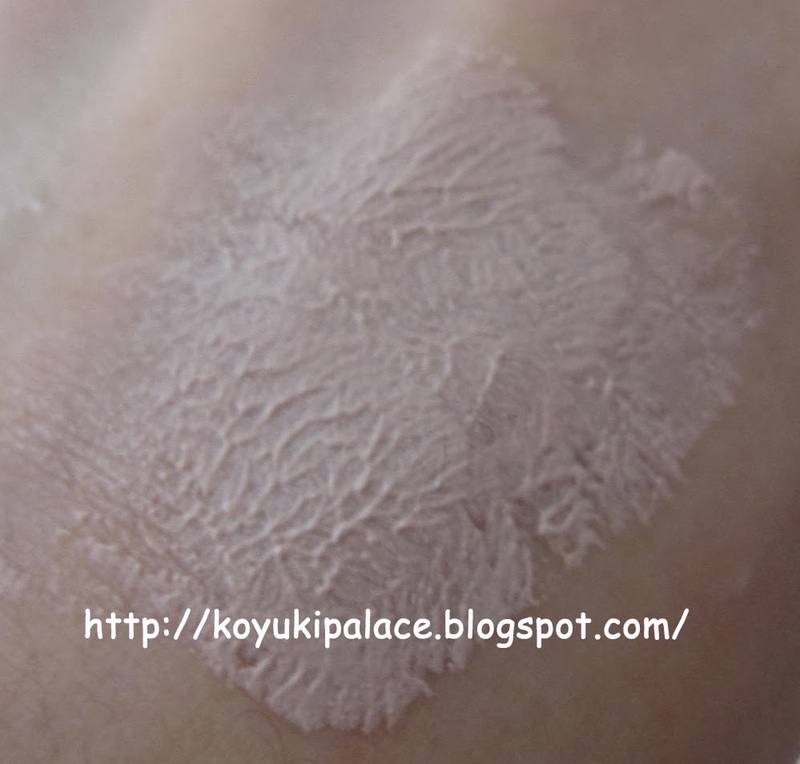 You will use this after your have applied your UV protector. 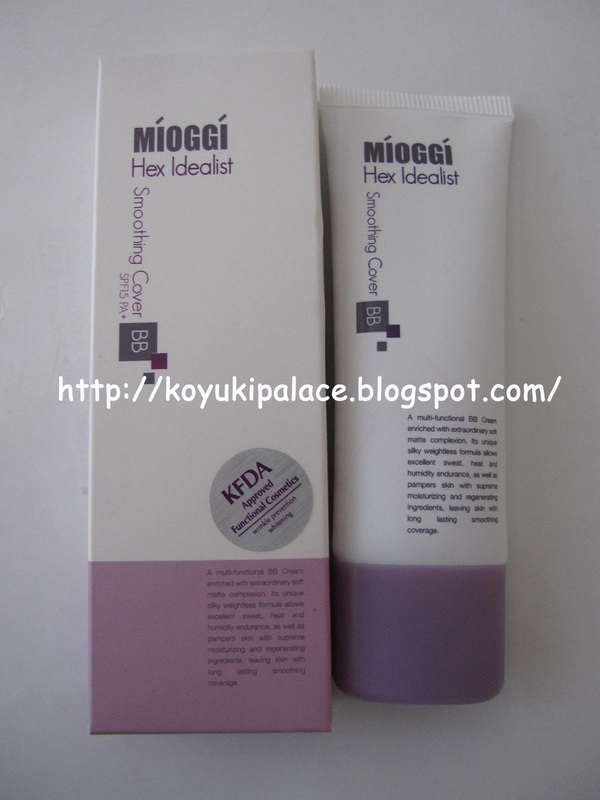 The Mioggi Hex Idealist Smoothing Cover BB Cream gives a natural (light coverage). It doesn't have oil control and my T-zone shines after a few hours. 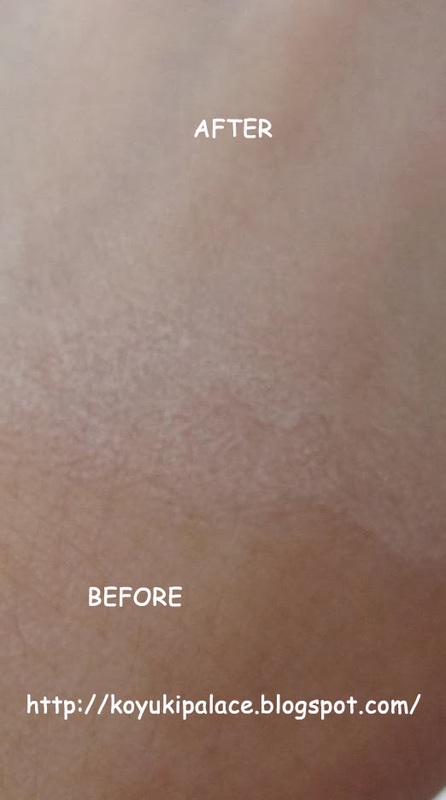 Somehow this BB cream doesn't last too long on the face... maybe because coverage is so light? Overall, I am not too happy with this set.